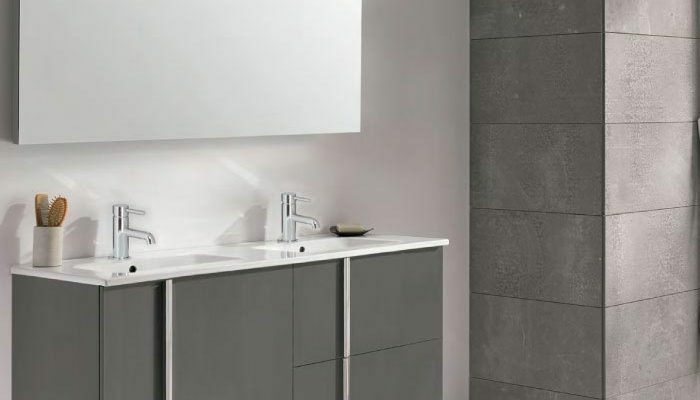 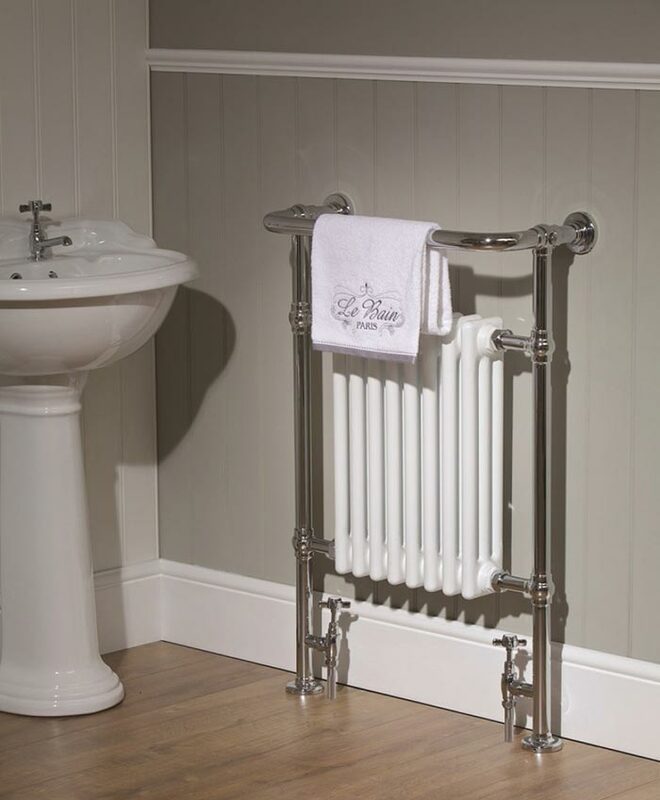 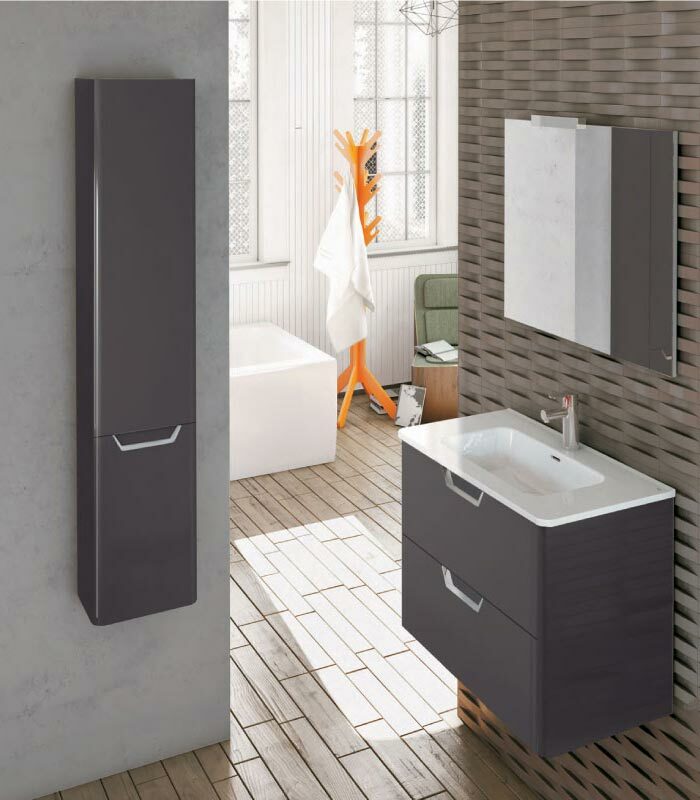 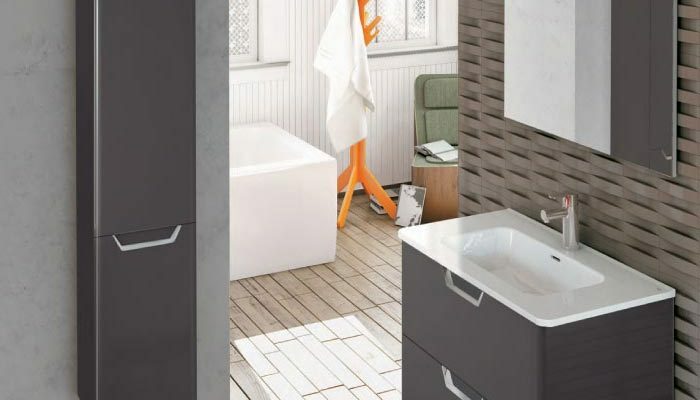 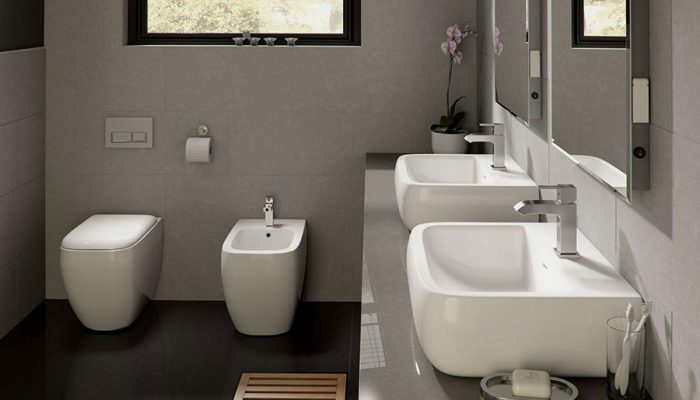 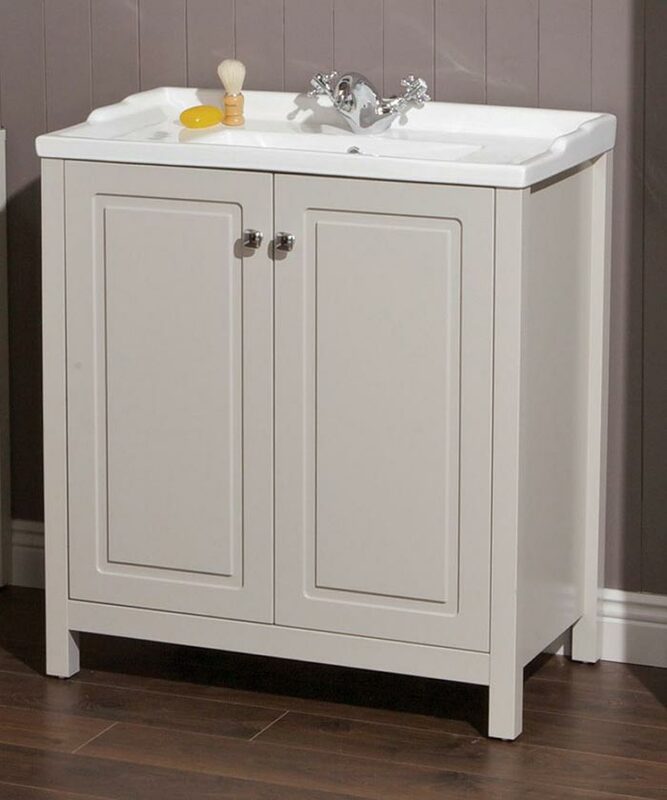 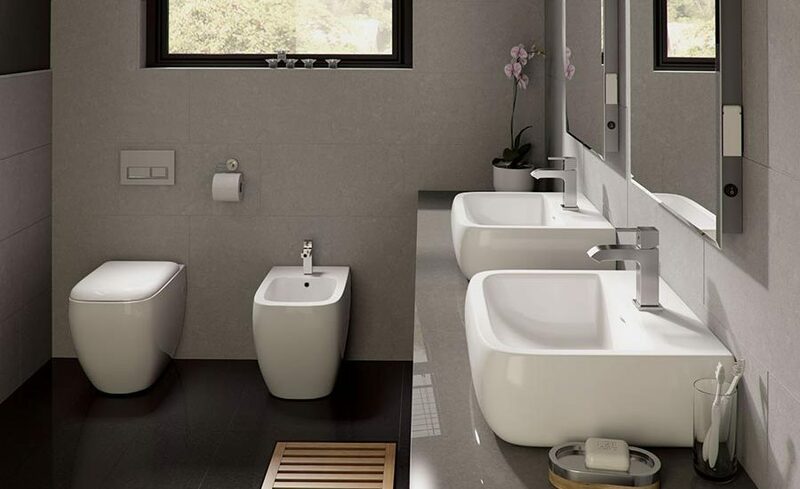 Sonas Bathrooms are typically Ireland’s leading supplier of outstanding bathroom products. 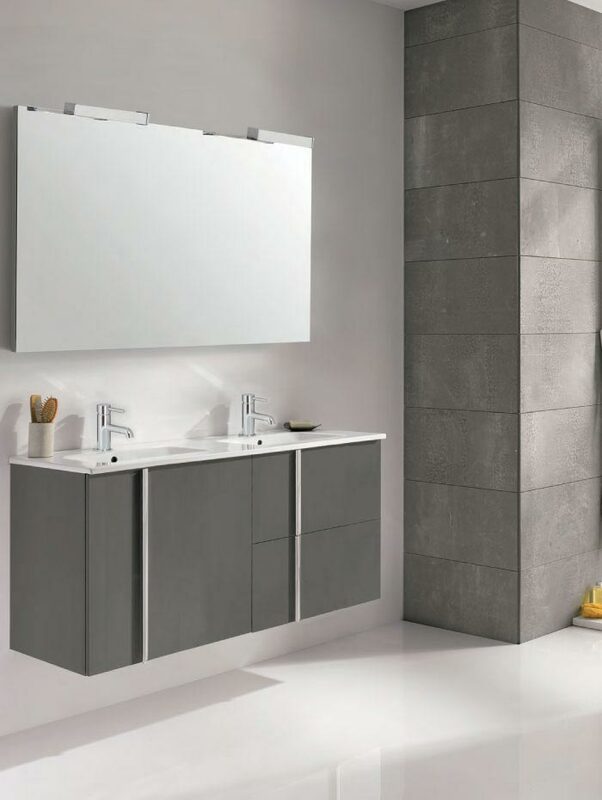 With 40 years of expertise their team meticulously pick each collection to provide the perfect balance of style and functionality. 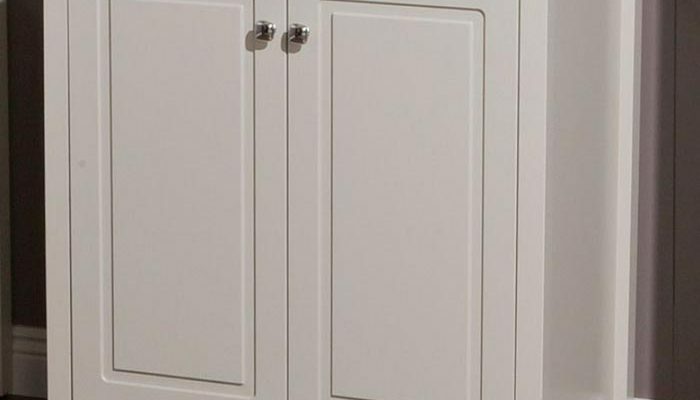 Whether it’s the newest design trend or even a classic timeless look, all of their solutions are fully supported by their own in-house, dedicated after sales and technical support. 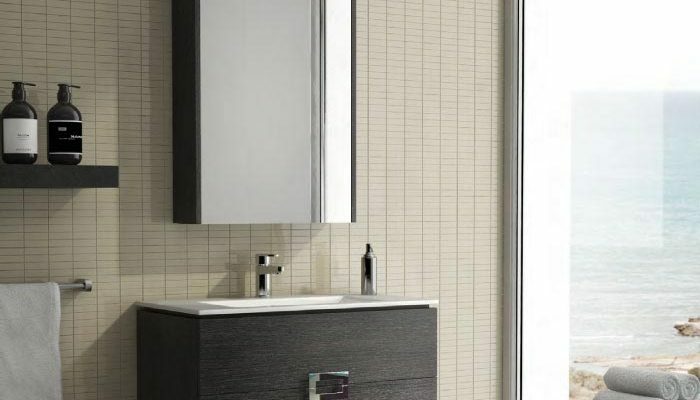 This ensures peace of mind for you and assurance of only the best quality service. 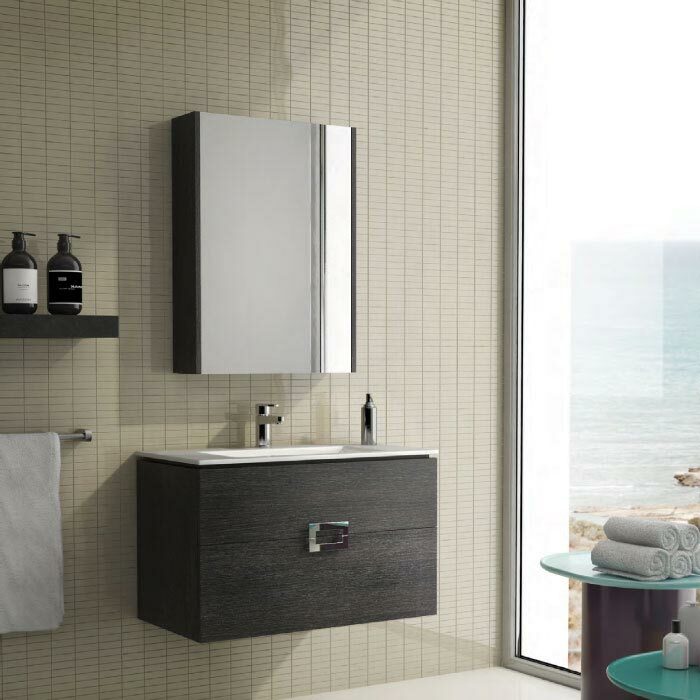 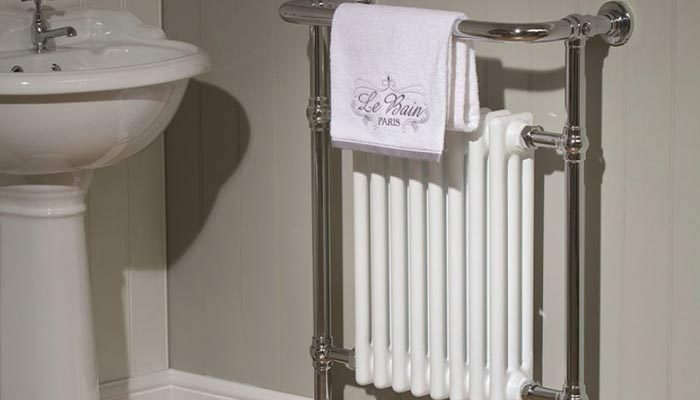 They feature a complete bathroom solution, with suites, furniture, taps, showers, baths, mirrors, towel rails and enclosures and trays. 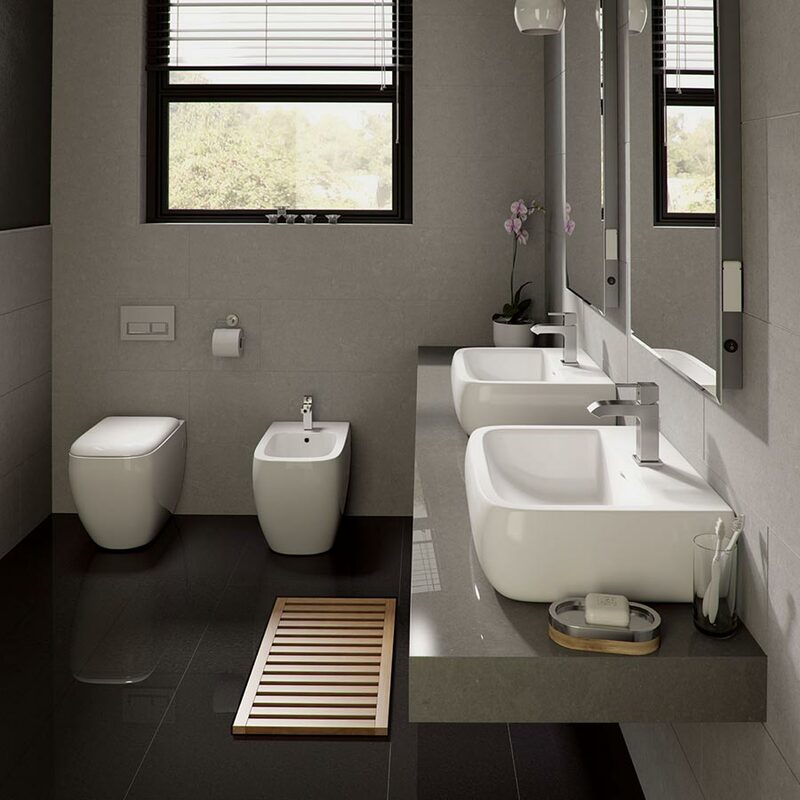 Their love for bathrooms and qualified know-how make certain they are experts in all things for your bathroom.